HOW MUCH SUGAR ARE YOU CONSUMING EACH DAY? Do you know? In many countries, the average can be well over 20 teaspoons per day! 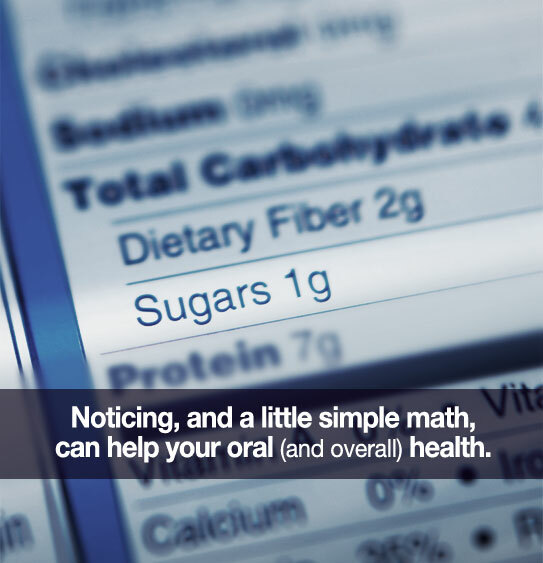 Sugar can be a major contributor to tooth decay. Here at our practice, we’re interested in talking about every topic that affects both your oral and overall health. This video from the community partnership, Smile Kentucky!, is somewhat directed toward kids—but the information is important for everyone! Enjoy and learn! Everyone’s tastes and lifestyles are so different, so experiment until you find YOUR OWN solution. Sweet tooth in the evening? For you, it may work best to satisfy the craving with a tiny piece of dark chocolate (eaten without guilt), and then promise yourself to brush your teeth immediately afterwards and not eat anything else before bedtime. Afternoon munchies? Cut up a bunch of easy-to-eat raw vegetables at the beginning of the week and keep them handy in the fridge for snacking. Also, drink more water! Sometimes (believe it or not) you think you’re hungry—but in reality, you’re thirsty. A tall glass of water can get you past a craving. Both sugar and starch are carbohydrates. They both break down into sugars, and they both can promote tooth decay. Remember that by cutting back on sugar, you can better stave off obesity, diabetes, and of course, cavities! What’s good for your body is good for your teeth too!